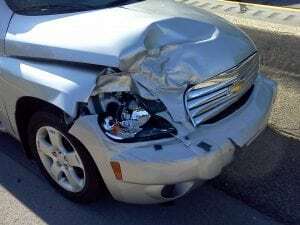 Henrietta, NY (March 21, 2019) – A motor vehicle accident that resulted in at least minor injuries was reported to have taken place along Clay Road on Thursday afternoon, March 21st. According to police, the collision happened at 12:32 p.m. for reasons that have not been clarified at this time. Police and paramedics were immediately dispatched to the scene in the north and southbound lanes of Clay Road at Jefferson Road to assist anyone who may have been hurt. According to emergency medical crews at the crash site, at least one person was confirmed to have suffered injuries in the accident. However, the current condition of the victim has not been reported. Authorities have not stated the number of people or vehicles involved in the accident as the details of the crash are currently under investigation at this time. No further information has been made available.